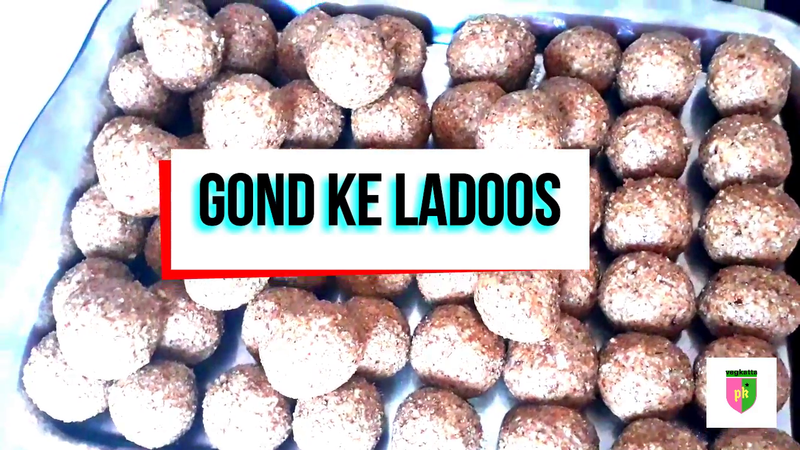 These gond ke ladoos are specially made in a winter season. These gond ke ladoos are very helpful for us to eat it in a winter season, it has so many health benefits. Eating these ladoos keeps you away from your backache. It gives you energy for a full day. 1 1. 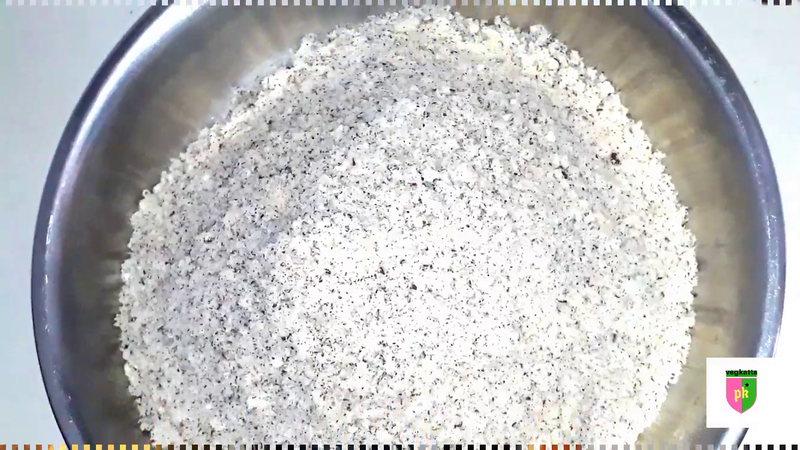 Firstly make small pieces of dry coconut and deseed the dry khajur. 2 2. 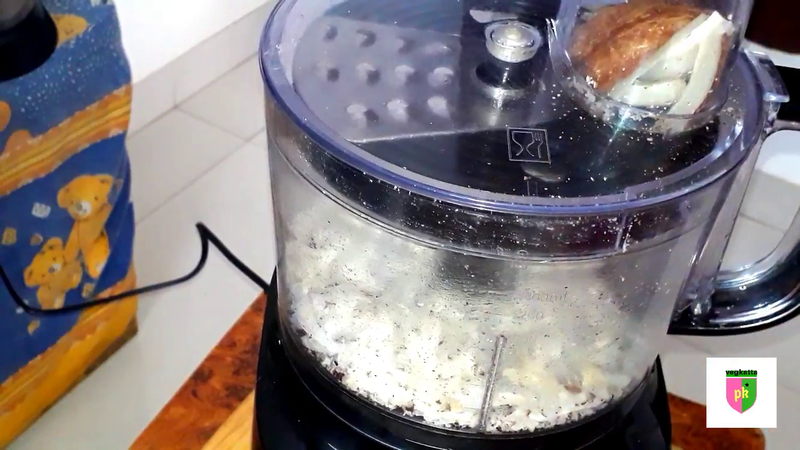 Then grate coconut with the help of a food processor. 3 3. 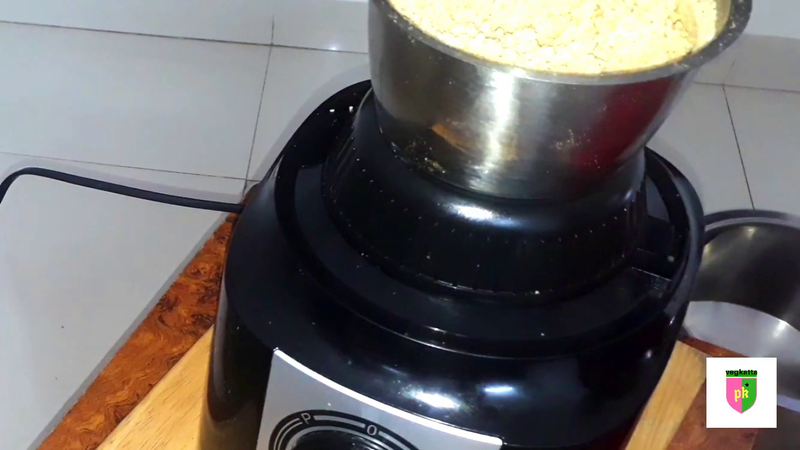 Then grind the grated coconut and chironji in a grinder. 4 4. 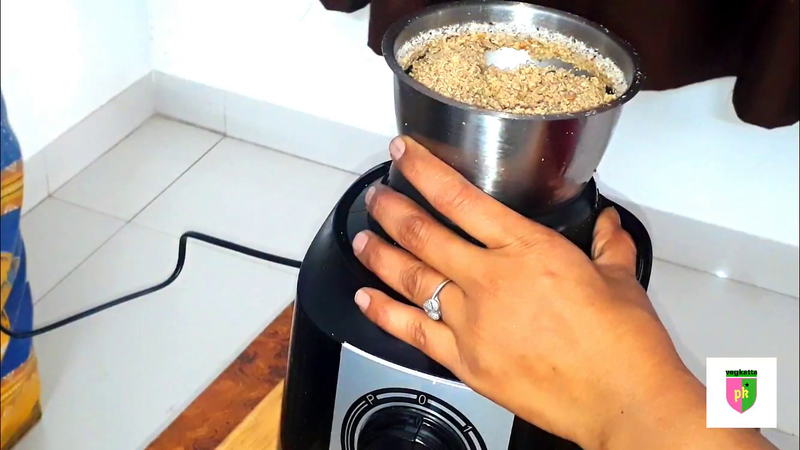 Then grind the almonds in a grinder. 5 5. 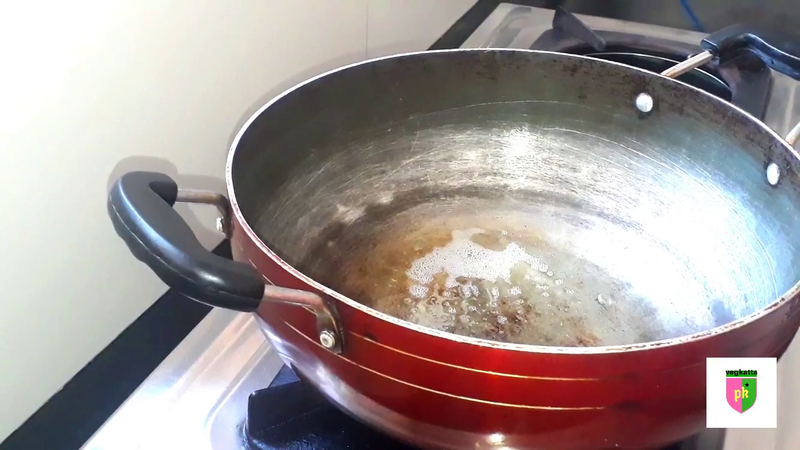 Now put kadhai on the flame and pour 2 tbsp of ghee in it. 6 6. 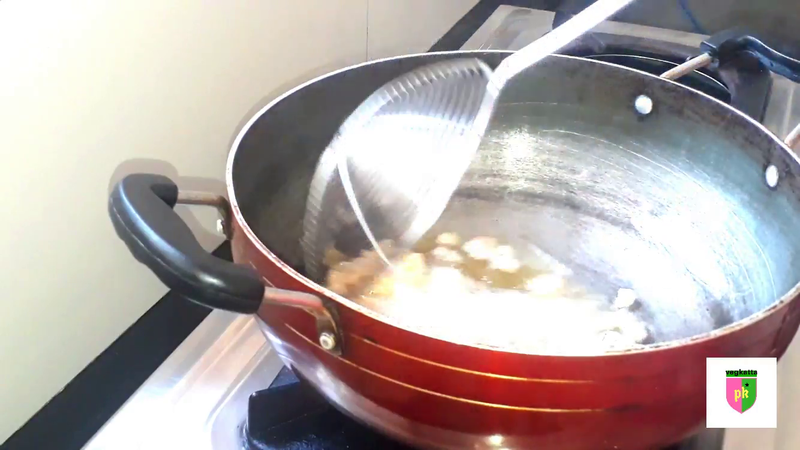 And when the ghee gets heated put gum into it and fries it till it gets fluffed. 7 7. Likewise, fry all the gum and keep it aside. 8 8. 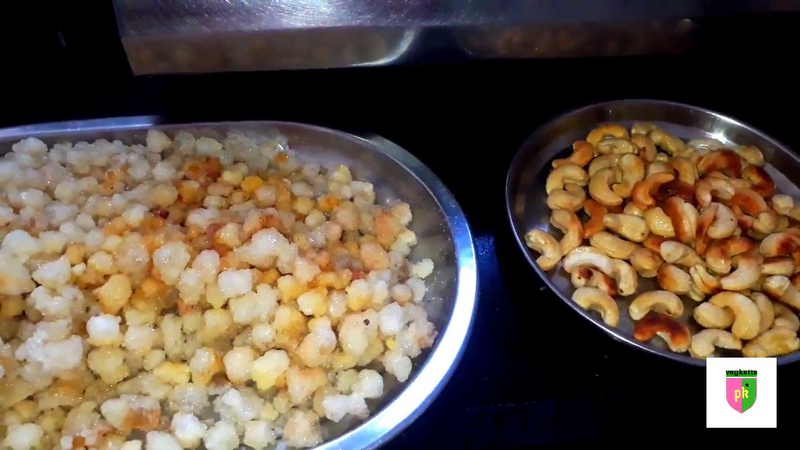 Now put cashew nuts in the same kadhai and fry it till it changes its color to light golden brown. 9 9. Then take it from kadhai and keep it aside. 1 10. Let cool down the fried gum and cashews. 1 11. 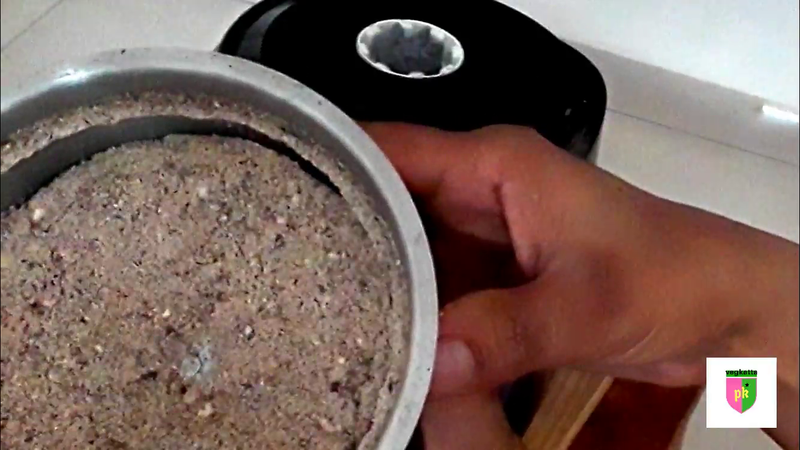 Then grind both one by one in the grinder finely. 1 12. 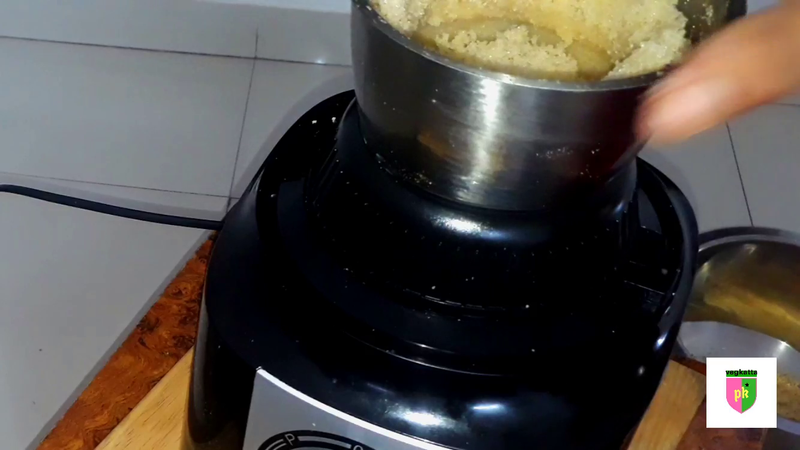 Also, grind bhilva in mixture grinder. 1 13. Make powder form of all the ingredients. 1 14. 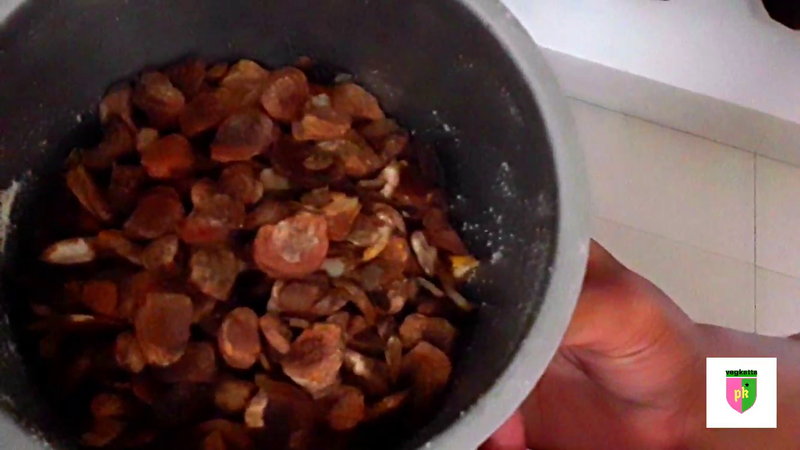 Then in the same kadhai stir all the ground mixture just for 5 minutes to remove its rawness or kachhapan. 1 15. Then mix all the mixture and put powdered sugar in it. Mix it well. 1 16. Then heat all the ghee and pour little by little ghee into this mixture. 1 17. Here don’t put all the ghee in the mixture at a time put it little by little. And mix it well. 1 18. Now take some mixture in your hand and make small ladoos out of it. 1 19. Likewise, make ladoos of all the mixture. 2 20. Keep it open in the air for one day. After one day keeps these ladoos in an airtight container and enjoys these ladoos for one month. 1. 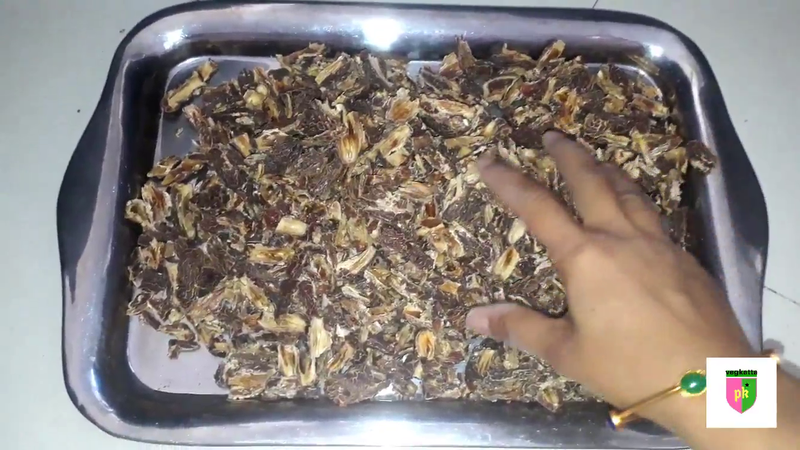 Firstly make small pieces of dry coconut and deseed the dry khajur. 2. 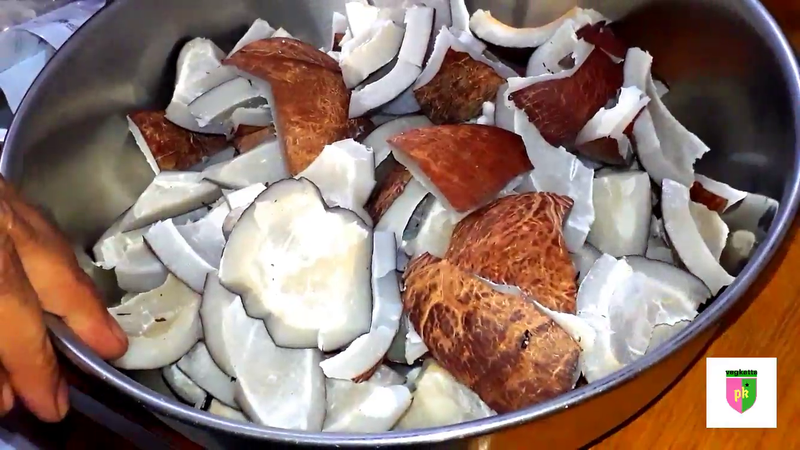 Then grate coconut with the help of the food processor. 3. 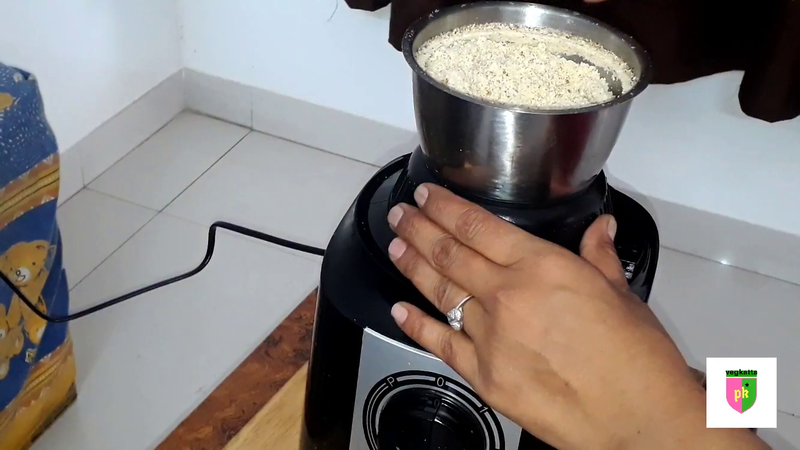 Then grind the grated coconut and chironji in a grinder. 4. 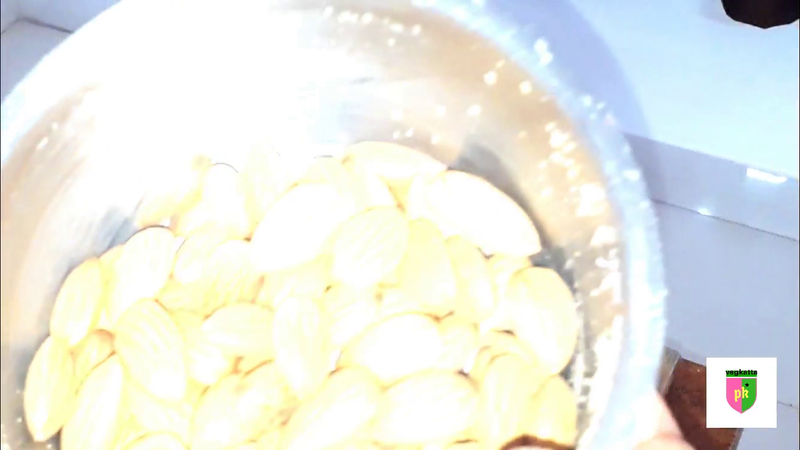 Then grind the almonds in a grinder. 5. Now put kadhai on a flame and pour 2 tbsp of ghee in it. 6. 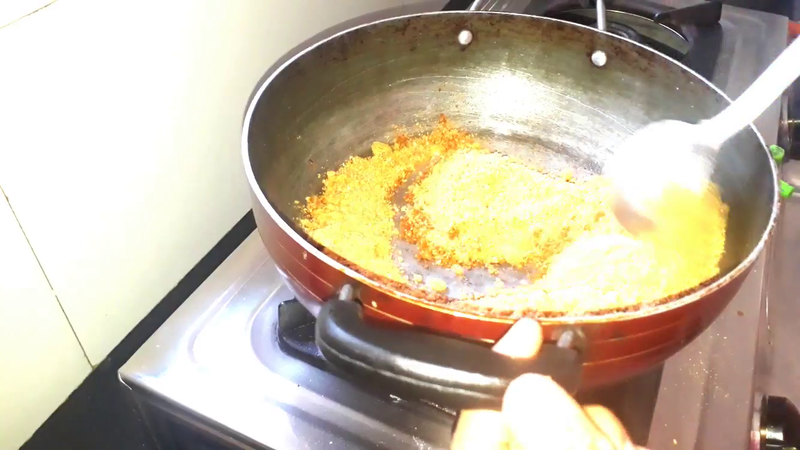 And when the ghee gets heated put gum into it and fries it till it gets fluffed. 7. Likewise, fry all the gum and keep it aside. 8. 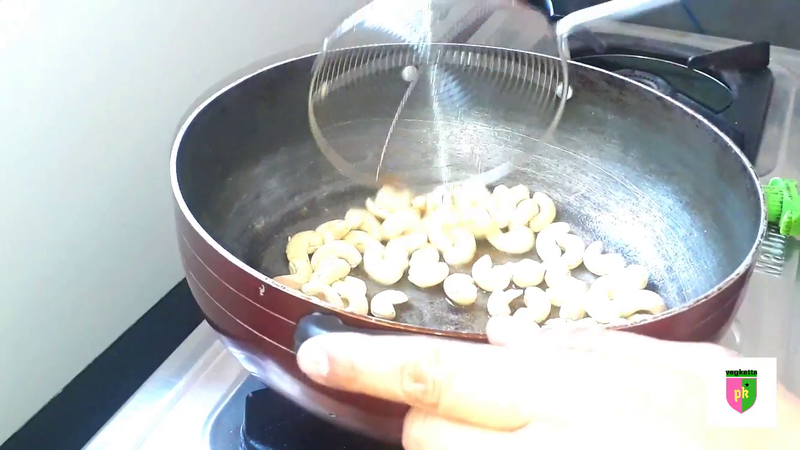 Now put cashew nuts in the same kadhai and fry it till it changes its color to light golden brown. 9. Then take it from kadhai and keep it aside. 10. Let cool down the fried gum and cashews. 12. 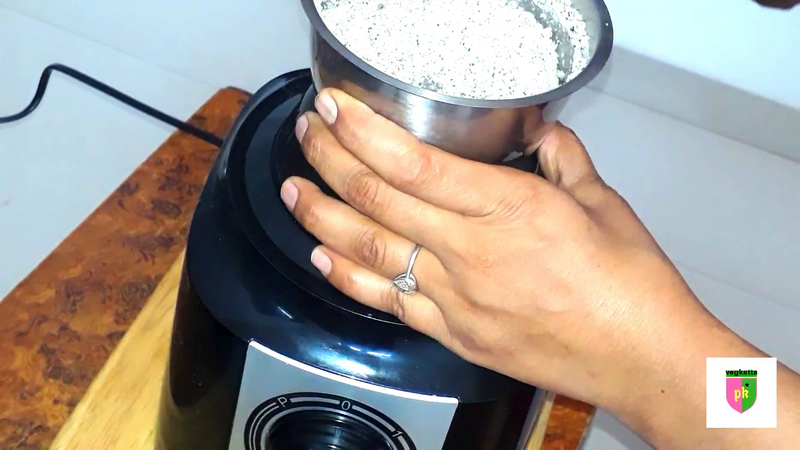 Also, grind bhilva in mixture grinder. 13. Make powder form of all the ingredients. 14. 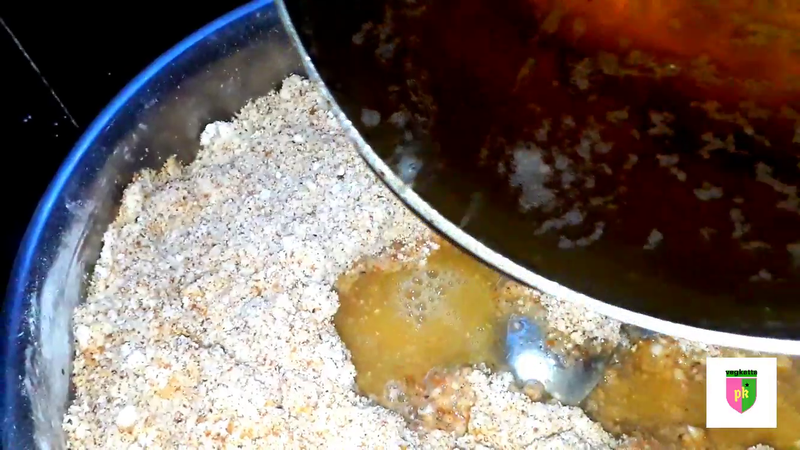 Then in the same kadhai stir all the ground mixture just for 5 minutes to remove its rawness or kachhapan. 15. Then mix all the mixture and put powdered sugar in it. Mix it well. 16. 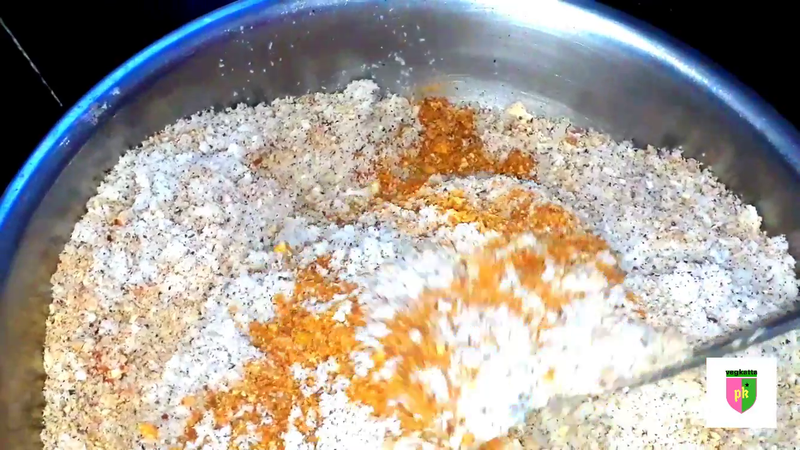 Then heat all the ghee and pour little by little ghee into this mixture. 17. Here don’t put all the ghee in the mixture at a time put it little by little. And mix it well. 18. 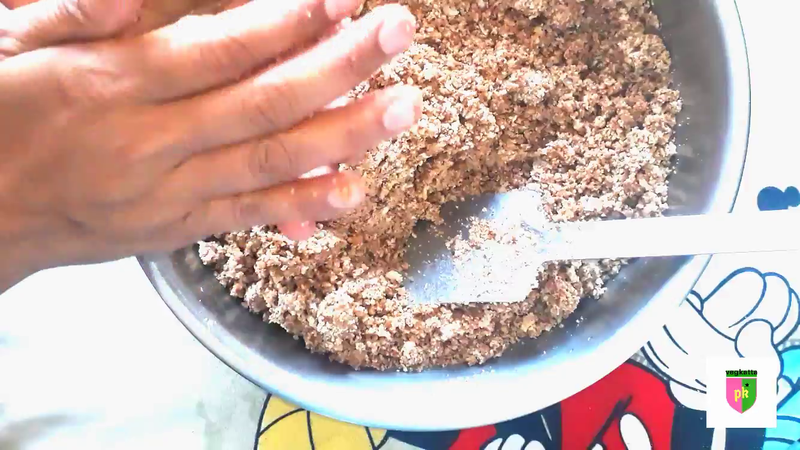 Now take some mixture in your hand and make small ladoo’s out of it. 19. Likewise, make ladoos of all the mixture. 20. Keep it open in the air for one day. After one day keeps these ladoos in an airtight container and enjoys these ladoos for one month.